Public Translations "Advertising","Casual" - requests for public viewing. Currently, there is 1 public request available with the tag: Advertising, Casual for you to view. For a more refine search, use the search bar or select different tags. 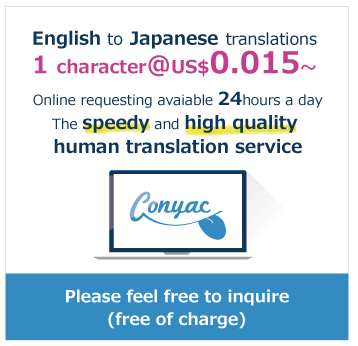 Requesters who are seeking casual translations welcome everyday language, slang, and regional dialects.